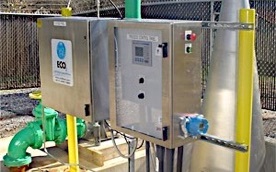 MACTEC Engineering and Consulting Inc. (MACTEC) through the Georgia Port Authority is conducting the Savannah Harbor ReOxygenation Demonstration Project using ECO2’s proprietary Speece Cone technology. 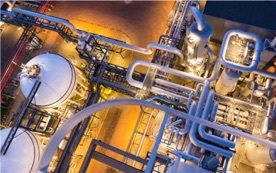 The project is designed to demonstrate that SuperOxygenation will mitigate oxygenation capacity lost due to the planned Savannah Harbor deepening project. This critically important economic development project is necessary to accommodate large, deep-draft vessels in the Port of Savannah. 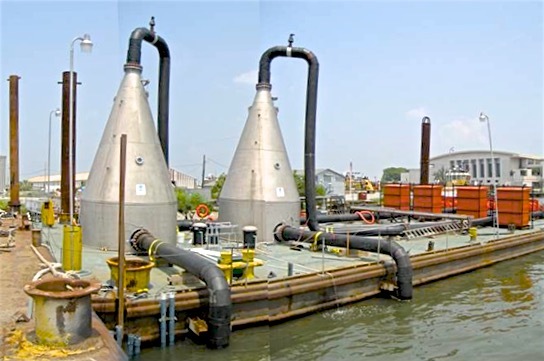 The oxygenation system design includes two ECO2 Speece Cones mounted on a stationary barge just upstream of the Westin Hotel and Convention Center with bulk pure liquid oxygen stored on shore nearby. The system dissolves up to 30,000 pounds per day of pure oxygen into a 22 mgd sidestream. Water quality monitoring is conducted at three stationary points in the river as well as other locations and water depths. Monitoring includes dissolved oxygen (D.O. ), pH, specific conductivity, temperature and salinity. 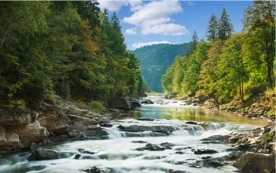 The focus of the study is the critical season from July through mid October when river temperatures are higher and lower river flows are more prevalent. The ECO2 Speece Cone was chosen for this study from a field of 25 technologies ranging from physical alterations to oxygen injection and was selected based upon its ability to be quickly and economically deployed and its proven performance in locations such as Logan Martin Dam in Alabama and Camanche Reservoir in California. 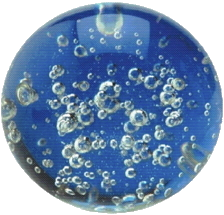 Innovative and highly effective, SuperOxygenation technology is an eco friendly alternative to traditional chemical treatments for water and wastewater. Focusing on odor and corrosion prevention, ECO2 has helped cities across the country solve their needs in both municipal and industrial applications. The Savannah River drains a basin of over 10,000 square miles, touching the states of Georgia, South Carolina and North Carolina and is a bustling industrial port. The Georgia Ports Authority proposes to deepen the channel up to an additional six feet to allow passage of current vessels and the new, larger vessels under construction. However, parts of Savannah Harbor are already considered “D.O. 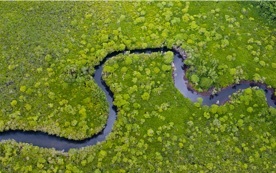 impaired streams” and are subject to Total Maximum Daily Load (TMDL) and minimum D.O. requirements. A partnership of the Georgia Ports Authority, EPA, U.S. Fish and Wildlife Service, National Marine Fisheries Service and the Army Corps of Engineers, studied twenty-five (25) technologies to find a rapidly deployable, economically feasible, proven solution. 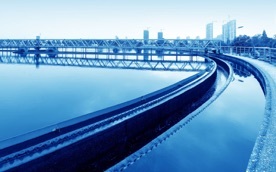 These technologies were narrowed down based on ability to handle moving or stagnant water, oxygen transfer efficiency, potential interference with shipping traffic, space required to construct and operate, and power needs. Final criteria included performance, reliability, BOD reduction, capital cost, constraints, and seasonal application. The ECO2 “Speece Cone” SuperOxygenation System was rated best of the 25 systems studied, based on cost, oxygenation level, flexibility and mobility. 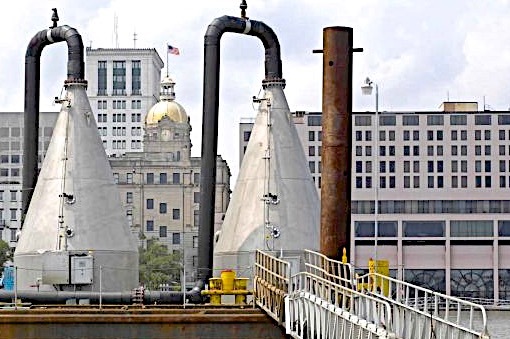 MACTEC Engineering & Consulting was awarded a contract with the Georgia Ports Authority to design and implement a full-scale demonstration project using ECO2’s proprietary Speece Cone. Design and assembly was completed in August and the initial demonstration of the moored, barge-mounted ECO2 system dissolves up to 30,000 lbs. per day of pure oxygen into the Savannah River. Water quality testing before, during and after the project is evaluating habitat improvement for fish and other aquatic species that live in the channel.